Well the buzz is all over the place. 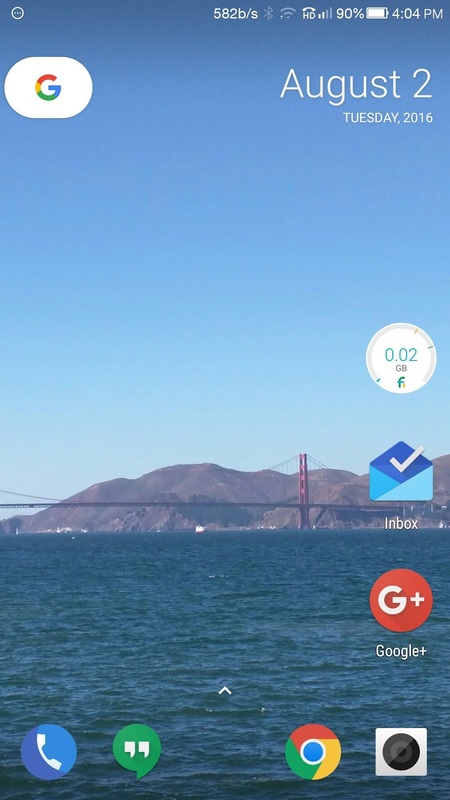 The upcoming Nexus Launcher has leaked and the APK is out and about. I took it upon myself to install this on one of my backup test devices, just in case there was a problem with it. The version I installed is not fully functioning, so I was unable to get to Google Now via swipe left, but you can get it from holding down the home button. Also changing wallpapers currently crashes the system. All of the changes the I noticed were cosmetic, but I installed on Marshmallow, not on my Nougat Nexus 6P. Take a look at my first impressions video below. I think I'll stick with what I have. I'm already on Nougat beta and beta version of the Google app. I'm not going to push my luck. I'm guessing it will show up in a future update anyway.